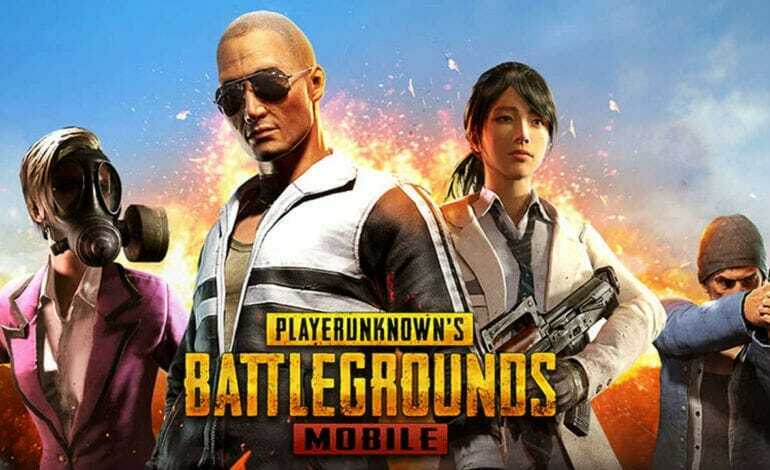 Update: Latest PUBG Mobile 0.6.1 APK (Chinese) Available to Download. The biggest highlight of the 0.5.1 update is the Miramar Map, which itself is much bigger than the original map and has far more potential for ranged combat. 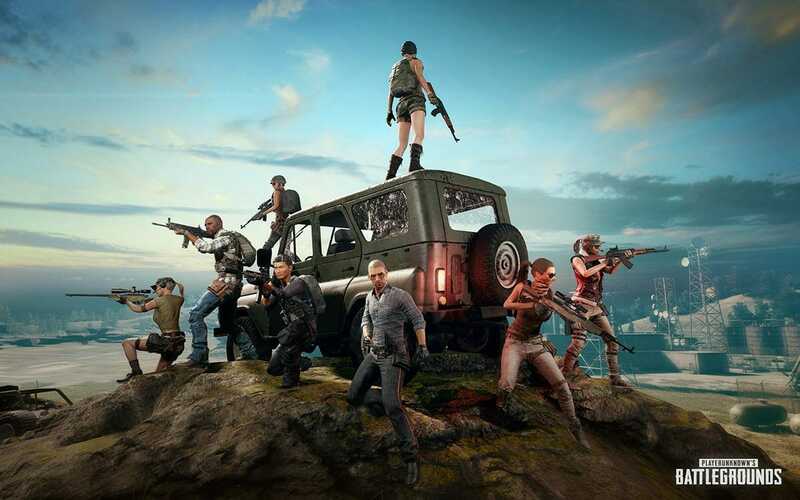 PUBG is currently one of the most highest rated and successful Battle Royale games to ever come out and has spawned a number of copies that have basically the same system with their own touch, but the ultimate sense of survival and realism isn’t found in any of the other alternates as PUBG is the one that started it all, and now the Android version is basically the same game but playable on your phone with excellent visuals, responsive controls, and great performance. Copy it to your phone. 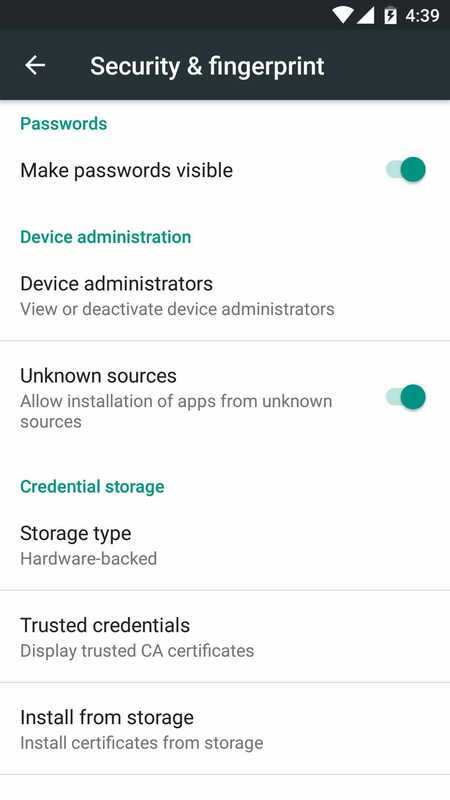 From Settings -> Security enable “Unknown Resources” to install downloaded APK. Now using your favorite Android file explorer go to download APK location on your phone and tap on it. Android will ask to Install the app as new or overwrite the previous version retaining the data. From the translated patch notes, the new update has the following changes, added features and improvements. Add passionate desert maps, new maps, new weapons, new vehicles, and new experiences. So that’s how you can download PUBG Mobile 0.5.1 Chinese APK, share your results below and let us know what you think about the new update as well.